In 2017, the Paulick Report ventured to South Florida to cover Latin America's version of the Breeders' Cup, hosted for the first time in its history in the United States. This year, the Clásico del Caribe is back at Gulfstream Park and so are Scott Jagow and Ray Paulick. In today's News Minute, learn about the horse that might take the Clásico by storm in the same year an undefeated Justify swept the Triple Crown. 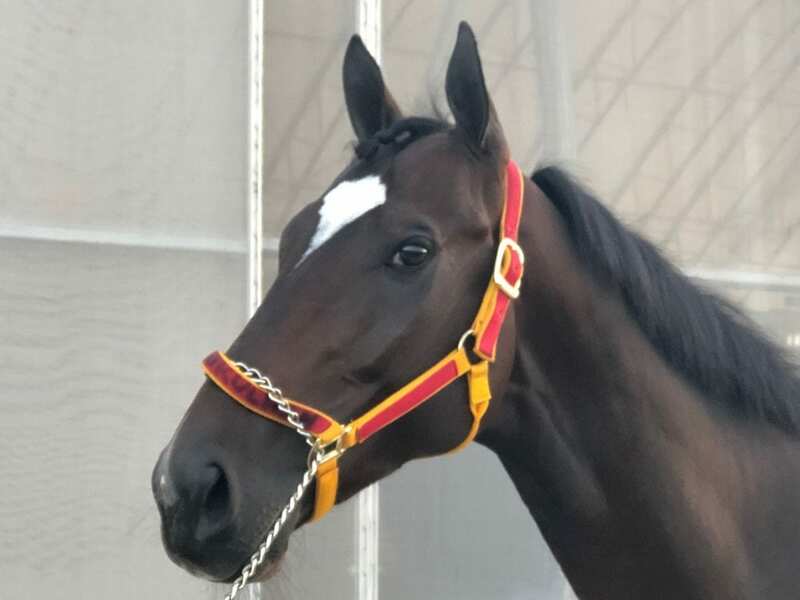 Meet Kukulkan, the Triple Crown winner from Mexico who hasn't lost in more than a dozen starts. Plus, the American jockey who could have another terrific Clásico performance. This entry was posted in News Minute, NL Article, Ray's Paddock, Videos and tagged clásico del caribe, Clasico del Caribe News Minute, gulfstream park, irad ortiz jr, Kukulkan, News Minute, Ray Paulick, Scott Jagow by Paulick Report Staff. Bookmark the permalink.